According to Rockstar’s website, the game will be available for Xbox One and PS4 when it launches in Fall 2017. 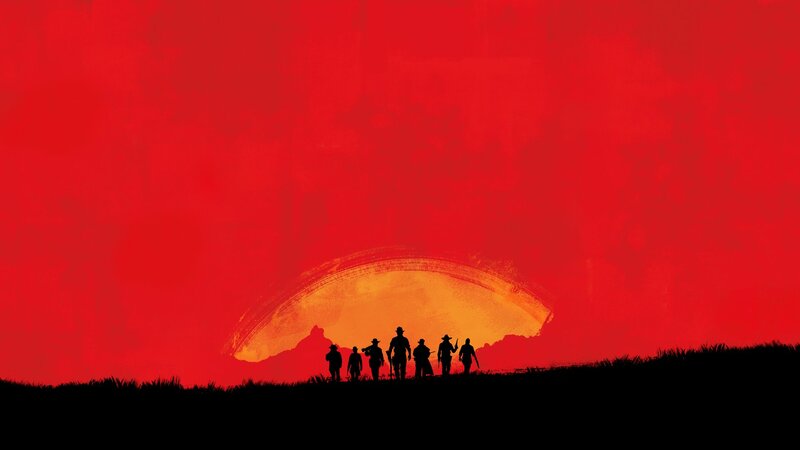 Its unclear at this point of whether the game will be a prequel or a direct sequel (i.e taking place after the events of Red Dead Redemption) and the upcoming game is technically the third game in the Red Dead series. 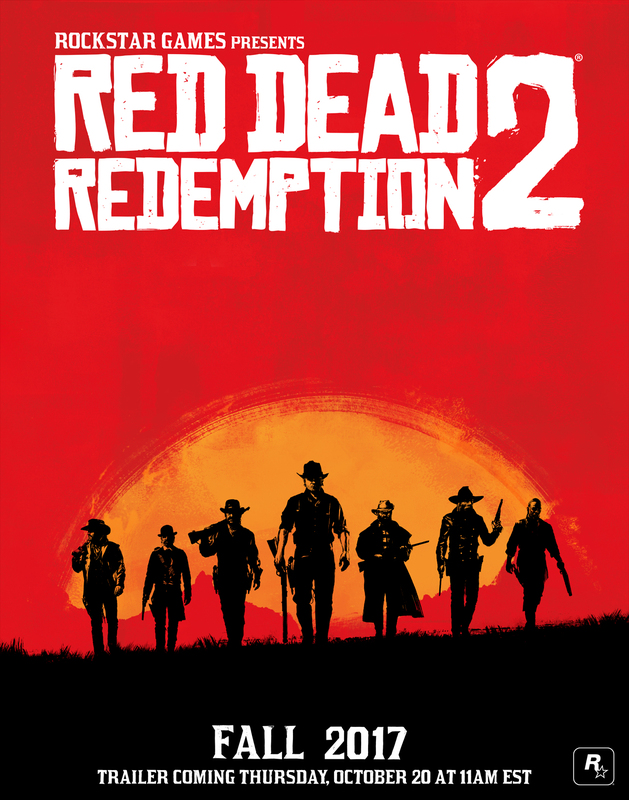 “With Red Dead Redemption 2, the team is working hard to push forward our vision for interactive entertainment in a truly living world,” said Sam Houser, Founder of Rockstar Games. “We hope to deliver players an epic experience that builds upon everything we’ve learned making games. A trailer for the game will be released on Thursday October 20th at 11am Eastern (this post will be updated once that trailer launches). Update – October 20th 2016: The trailer is live, see it below.